 Easy to get, easy to use, and only from Money Mart. Enjoy all the benefits of a credit card without the interest charges and credit hassles. • Use anywhere Mastercard is accepted. Visit a Money Mart store near you to apply for a Titanium+ Prepaid Mastercard. Register your card or add funds from your account.